Making new versions and introducing them in the market has become the passion of automakers, that‘s why a number of revamped versions of existing cars are all set to roll out in market. Every carmaker is working to give its vehicles a mid-life facelift form in order to increase its sale counts. Well one example which is in news currently is Mahindra Xylo facelift. The all new facelift version of Mahindra’s popular MPV Mahindra Xylo is all set to rock Indian shores on February 8th this year, for this the company has already started the production. 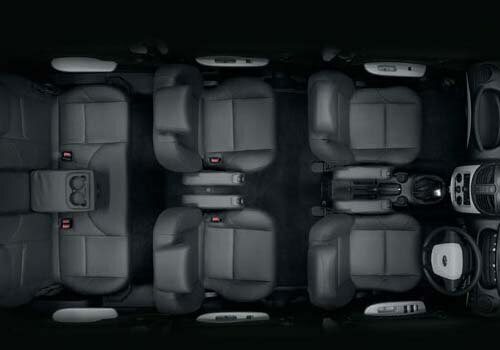 Talking about this all new 2012 Mahindra Xylo MPV, it is coming with some major changes on part of exteriors of the car. Refreshed headlamps, redesigned Front bumper are adding more beauty to the car. Apart this brand new stylish grille and new bonnet are like feathers in the cap. Added to it the interiors of the all new Xylo can be seen with a bit of revamp and have been made more contented and stylish. Coming to the technical specification of the car, it will be offered in two Powertrain which comprises a with 2.2 litre of direct injection diesel engine able to generate 95 BHP of peak power and 2.2 litre of mEagle common rail turbo diesel engine producing a peak power of 112 BHP. 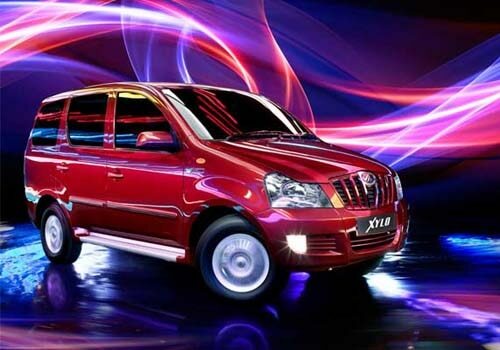 Mahindra Xylo price is going to be tagged very competitvely. So it is pretty clear the all new MPV Mahindra Xylo is geared up to garner the sales numbers of Mahindra like its previous model. Well Mahindra & Mahindra is already doing very good in market with its XUV 500 which managed to get a whooping booking numbers when opened for rebooking from 25 th January to 3rd February. So stay tuned for more updates and gets prepared to greeting new Mahindra Xylo MPV on 8th February. Mahindra’s latest offering perfectly bridges the gap between stunning good looks, luxurious travel, powerful specs and affordable pricing.